Branding is one of my graphic design strengths, as is my love for anything spicy. 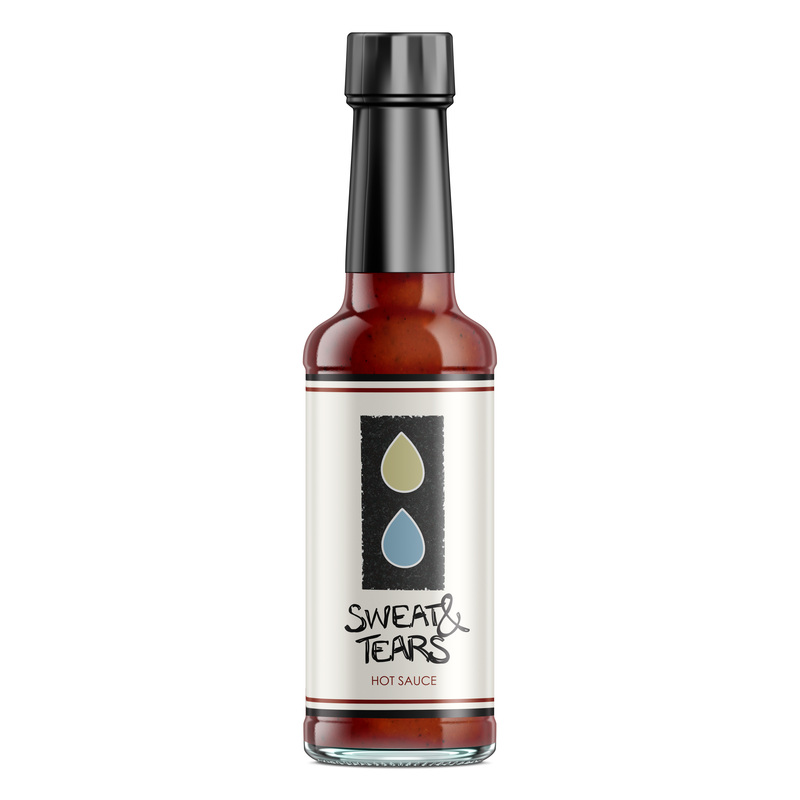 I decided to combine the two in this project for a hot sauce brand called “Sweat & Tears.” The branding included a logo, brand guide, hot sauce, hot pastes, and packaging. The logo was drawn from a sketch and refined in Illustrator. I wanted to create a hot sauce that was classier and could be easily distinguished from the many brands of hot sauce. The resulting logo is not one you would typically associate with hot sauce. The hot pastes were an expansion of the brand. The project also allowed me to combine my illustration and clean design skills. I believe I created a brand that was quirky, memorable, and hot.